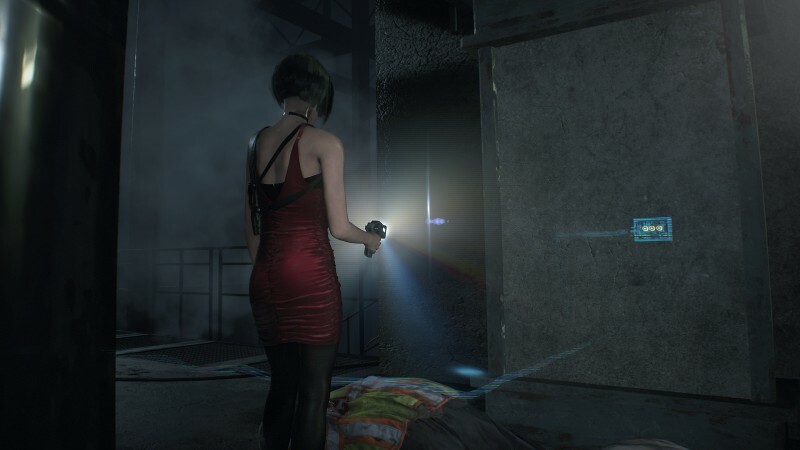 Warning: The video contains spoilers for Resident Evil 2, so if you haven't played it yet and plan to, you might want to look away. The latest video from Youtuber Shesez catalogs a few of the interesting things you can find in the remake if you're willing to modify the game with a custom, boundary-breaking camera. For one, there's a slightly altered version of the nursery area that isn't fully textured and moves some furniture around. Peeking outside the boundaries also confirms that the terrifying and goofy Mr. X is indeed roaming the halls independent of your character, though he does "teleport" to you during certain scripted sequences. We also get a few glimpses of what's where the cameras aren't looking during cutscenes, showing off what characters are doing, where they're positioned during certain moments (like that scene where someone gets on the wrong side of a certain door), how the menus are rendered in real time, and how Claire feels about riding her motorcycle.